Immediate Assistance With Chat, Phone Call, or E-mail. When you or your staff need technical help, you need it immediately. And you need someone who can listen, understand the problem, and communicate a clear solution. Our Help Desk professionals are certified in all aspects of your IT network, and they are experienced troubleshooters who can help solve the trickiest—or the simplest—issues. It’s reassuring to know that anyone in your organization who needs help can get it with a simple phone call, email or chat. And our staff is accessible any time of the day or night, year-round, so you never need to worry about being left on your own. Help Desk shortcut on your desktop for quick discussion for technical issues. 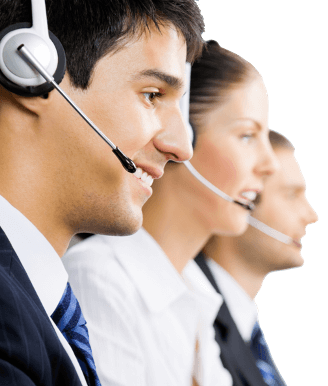 Contact a tech support agent by telephone and receive immediate assistance (No Waiting). Send an email directly to our help desk for technical assistance. Receive a response within 2 hours.